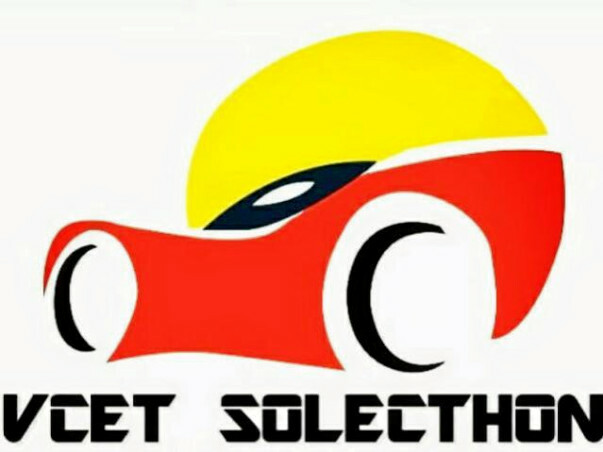 Established on September 2017, Team Solecthon became VCET’s very first official Solar-Electric vehicle team. 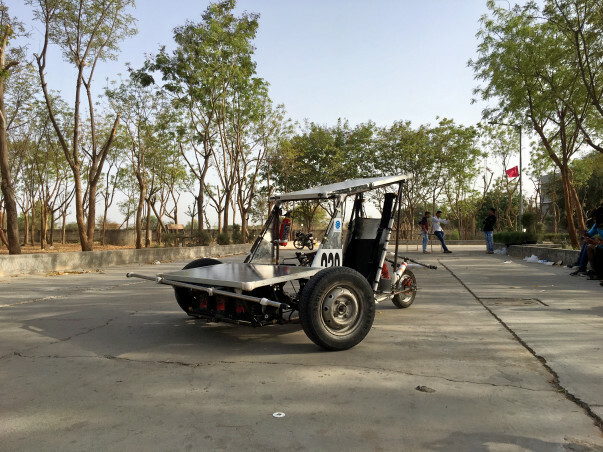 Over the last couple of years, the popularity of unconventional sources of fuel, and their applications in the field of mobility has been a subject of interest of many engineers and students from across the globe.We, at Team SOLECTHON aim to turn this concept into a reality and present our very own automobile venture, which will potentially be able of face the mobility challenges of the modern IndiaIn the last season, we participated in tbe NSVC (National Solar Vehicle Challenge) and achieved an All India Rank of 19 and Maharashtra state rank of 10, and also the best driver title. 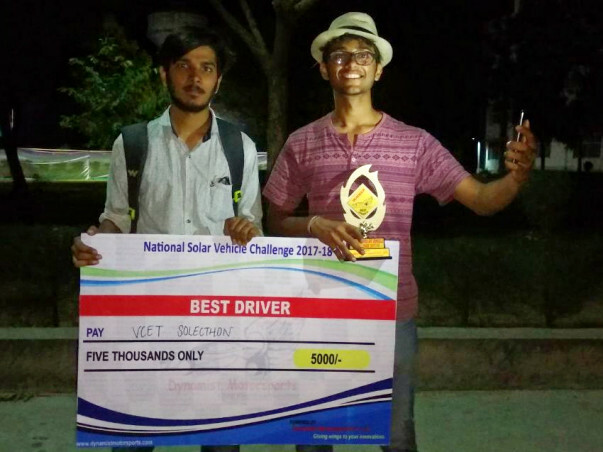 This year we plan to take things to the next level by participating in the Asia level ESVC (Electric Solar Vehicle Challenge) and National level NSVC both and represent what Indian engineers can achieve in terms of innovation in this green mobility. 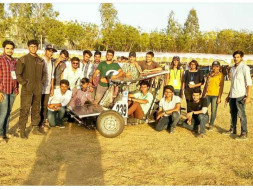 The team has learnt a lot through this competition, with our mistakes realised and suggestions noted, we are all set to perform way better at the upcoming competition i.e. 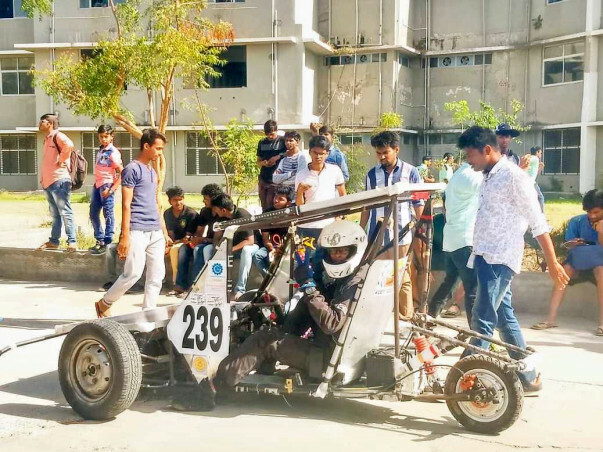 @isieindia ESVC 2019. With this, We’ll take a moment to thank our Faculty advisor Prof Swapnil Mane, Hon’ Principal Sir, and all our proud sponsorers who have given all their support throughout this season. 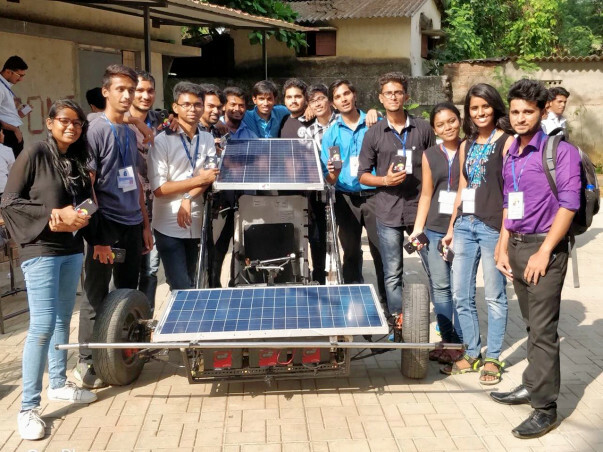 With the results in hand, the team is motivated and steps forward to participate in Asia’s Largest Solar Electric vehicle championship i.e. 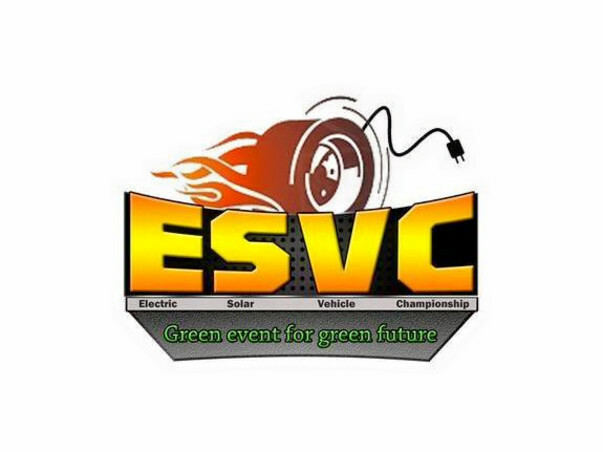 ESVC 2019 (Electric Solar Vehicle Championship) which is to held at Chandigarh University in last week of March. 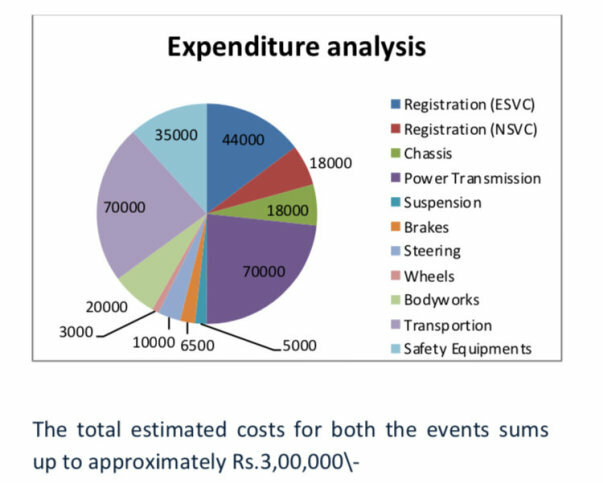 However, the team requires funds to purchase various safety equipment for the event. Kindly keep sharing and supporting the campaign. 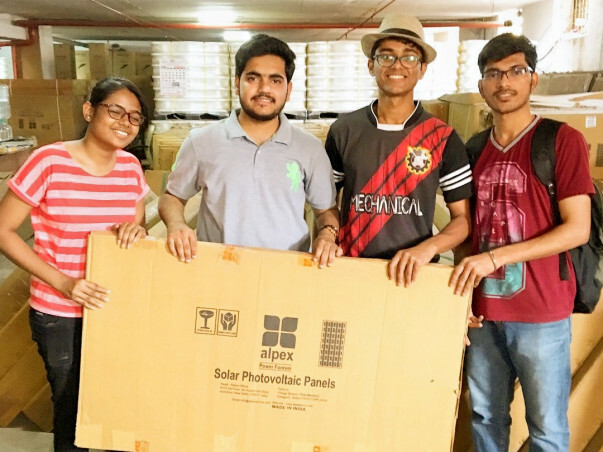 Thereby giving us more time to arrange funds for major expenses such as Logistics. 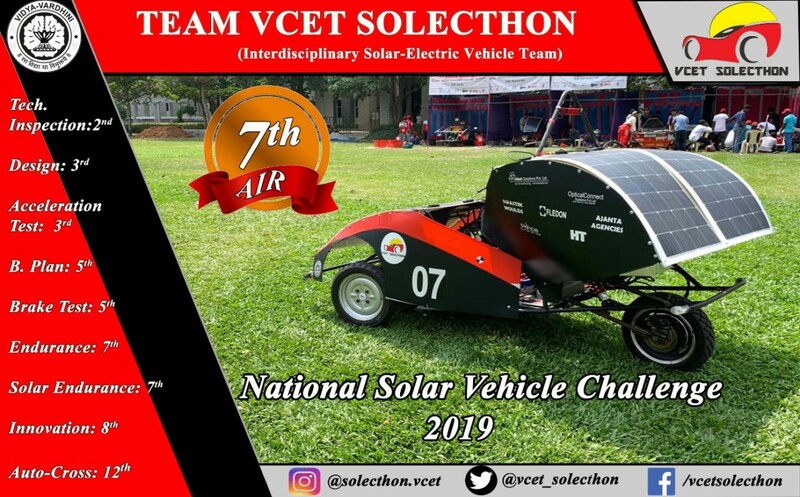 Team VCET Solecthon is grateful for your kind help and support throughout this season, the vehicle is now on it’s finishing stages. 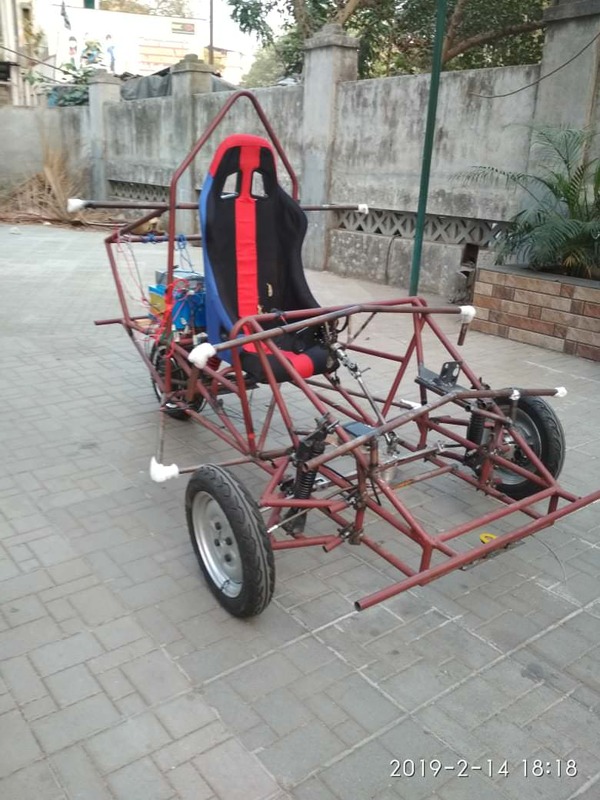 I’m attaching some pics of the working mechanical assembly for reference, now after the bodywork's, the vehicle will be ready for the competitions. Congratulations!! All the best for the next challenge.